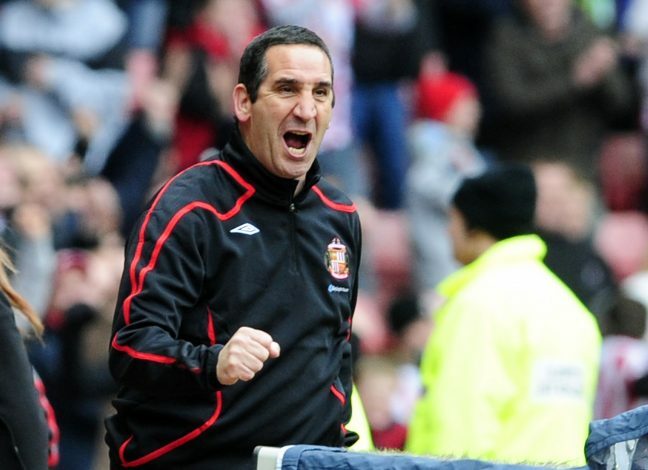 English giants Manchester United have announced the appointment of Ricky Sbragia as their new Under-23 manager. The 61-year-old was delighted to take over the reigns, and he will hope to get the Reserves performing well with his level of experience, as he feels it is an exciting time for the club. Sbragia was previously the club’s reserves coach from 2002 to 2005, and helped the side win several trophies. His trophy haul included the likes of a Manchester Senior Cup, the Premier Reserve League North, and the Premier Reserve League National Championship in 2005. Sbragia went on to coach across all levels with British clubs such as Bolton Wanderers, Sunderland, and the Scottish FA. 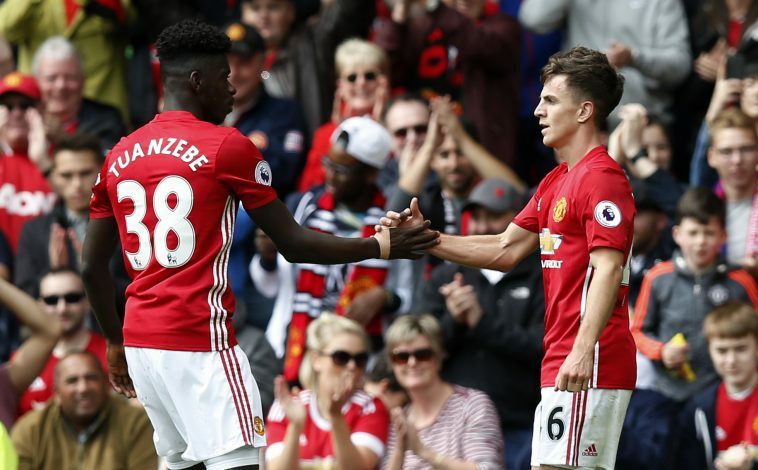 That helped the decorated manager gain vital experience in the football world, and he will hope to work well with first team manager Jose Mourinho.